It all started with a harmless death threat made to husband and myself as we were walking our dog one afternoon. My husband decided to write our county supervisor to try and get some answers. Shockingly, she wrote back within just 24 hours. She confirmed our suspicions — a large encampment in San Jose along with others around the city have been shut down due to gentrification, leaving many homeless even more… displaced. Her response was thorough, but it left me with even more questions. What is this Navigation Center I was hearing about? What is 311? But mostly, what happens next? It sounds like residents have gone to some effort to complain, but what are they doing about the problem? “But is helping the homeless into shelter beds the only effort that is being taken? Is that really the solution to a deeply systemic problem? 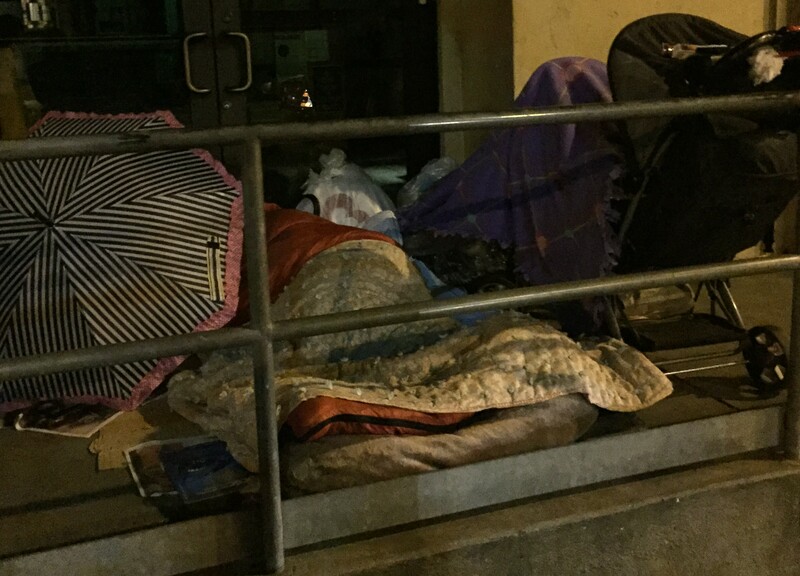 How are we rehabilitating these people to ensure that they are not just off the streets for the night, but forever? It is shameful that our city is not taking more dramatic strides to fix this horrific problem.